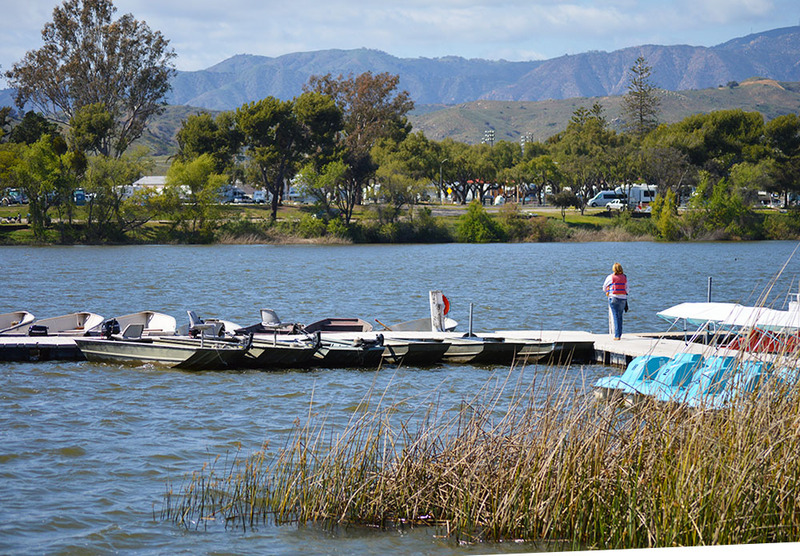 If you have anyone you know that is in the military or is retired military, you can be their quest to visit Camp Pendleton. 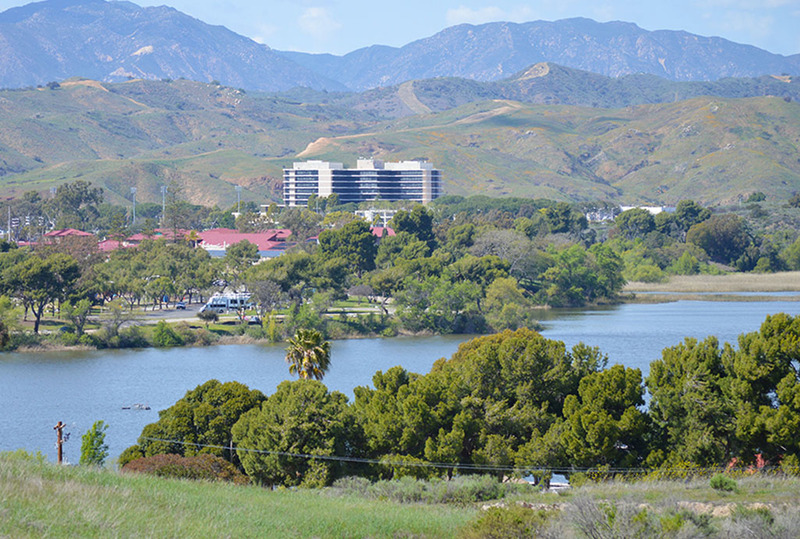 We include Camp Pendleton into our staycations blog because there are many events on Camp Pendleton that you can attend. Their annual mud run is a very popular event as well as paint ball wars, etc. 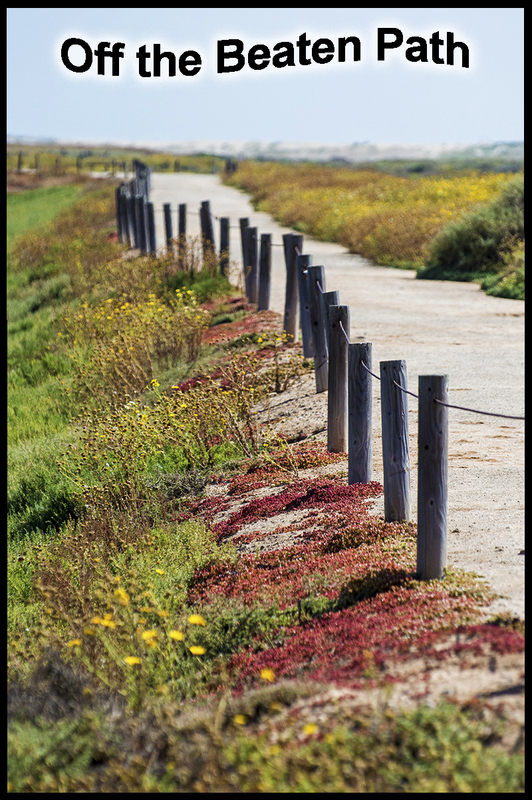 To gain entry into Camp Pendleton you go through their gates and state the reason for your visit. They scan your driver’s license and in some cases ask for your car registration, so make sure you have all of that available. 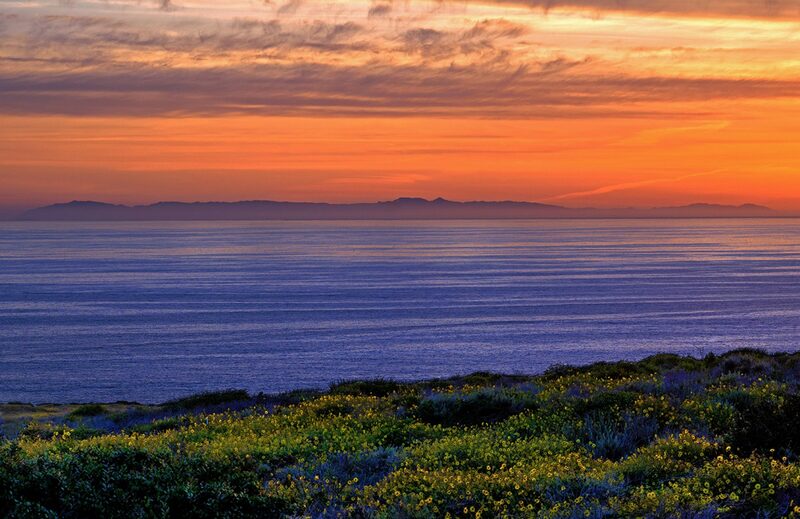 I have been on Camp Pendleton many times for different events, all as a guest. 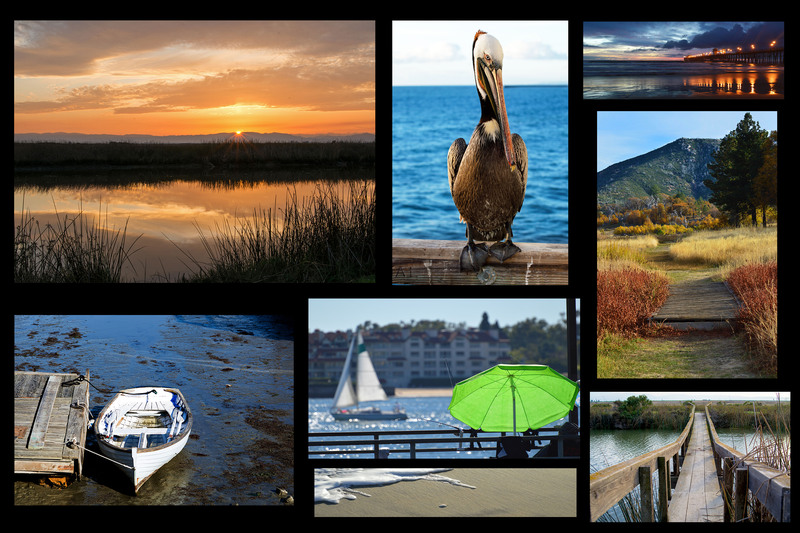 I have been to a chili cook off at Lake O’Neill, golfing, paint ball wars, and many times to the wonderful Del Mar Beach. 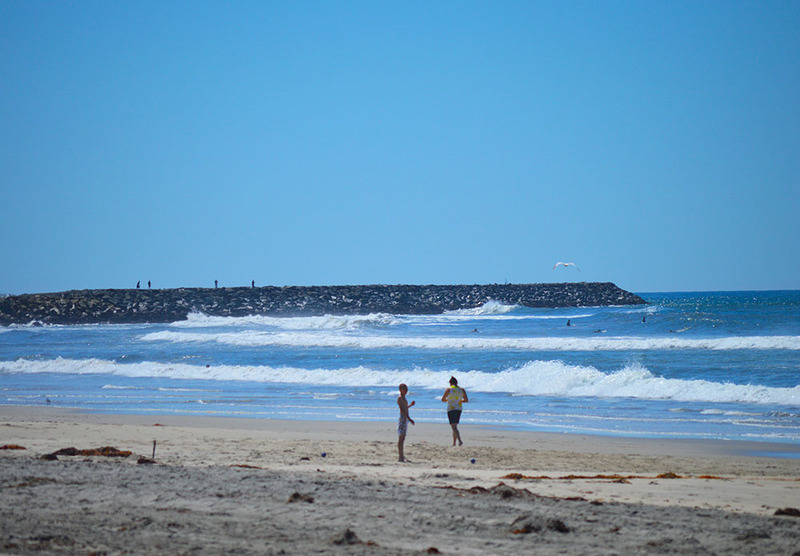 Del Mar Beach is very close to the Oceanside Harbor, just on the other side. 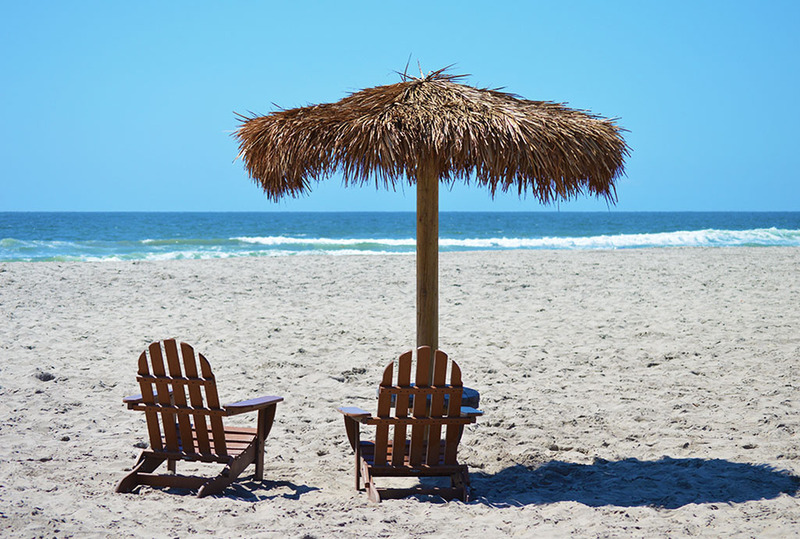 Military families can rent small villas on the beach, trailers, or campsites for RV’s or tents. If any of your friends or families invites you out there, we highly recommend it. 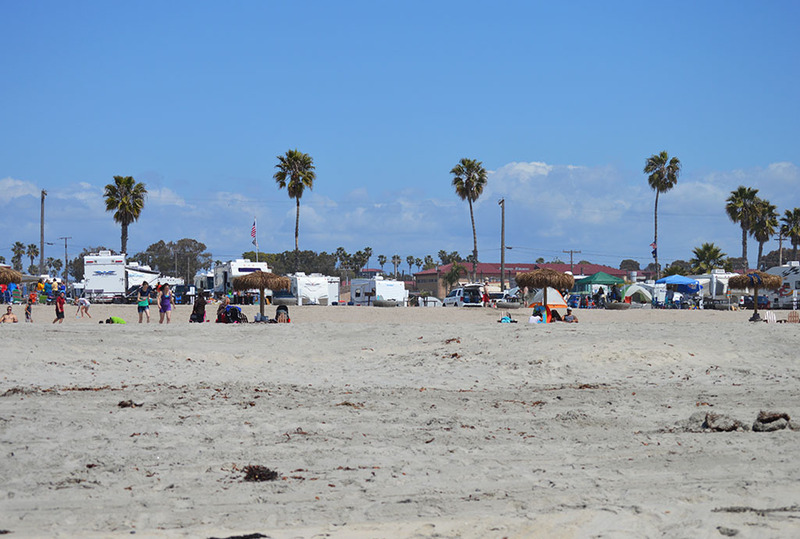 Or if you are military I recommend you looking into camping at Del Mar beach. Here is a link: http://www.mccscp.com/dmbr-accommodations. 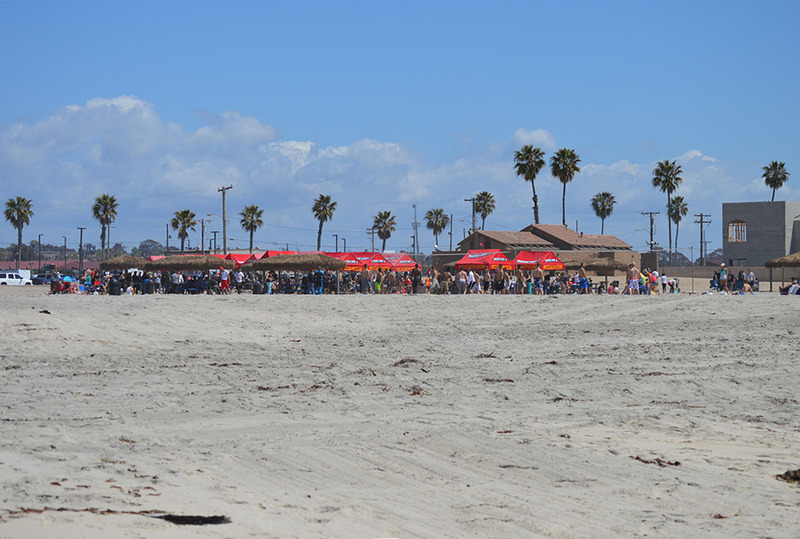 The Del Mar beach is a very popular place and a hub for activity. They have many events going on and they are building a new event center. 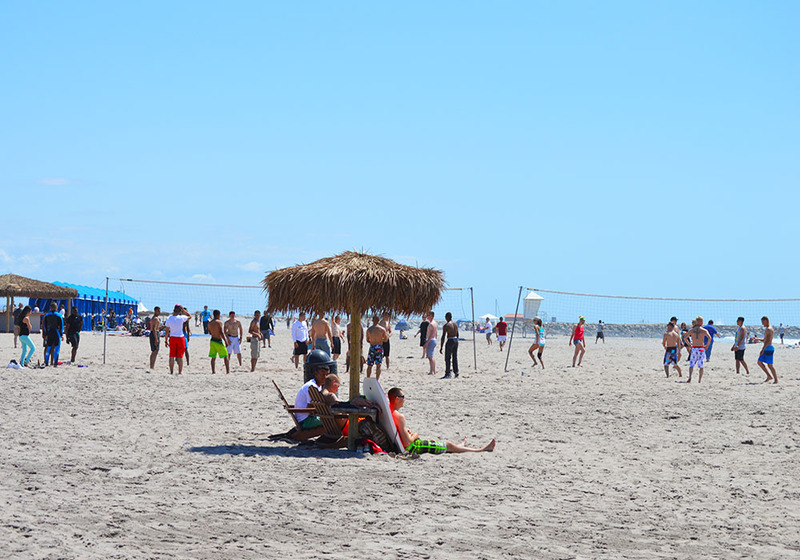 The beach itself is massive and spans a wide area. 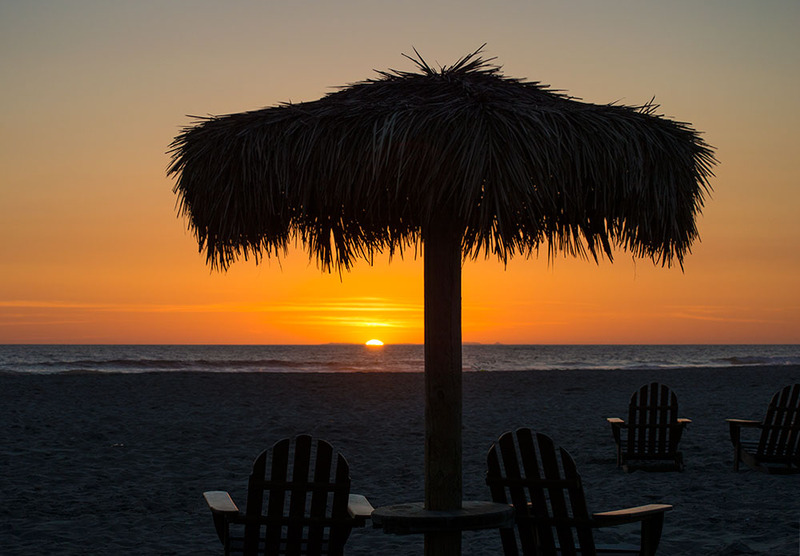 There are volley ball nets, Cabanas, thatched umbrellas with Adirondack chairs to sit and watch the sunset. 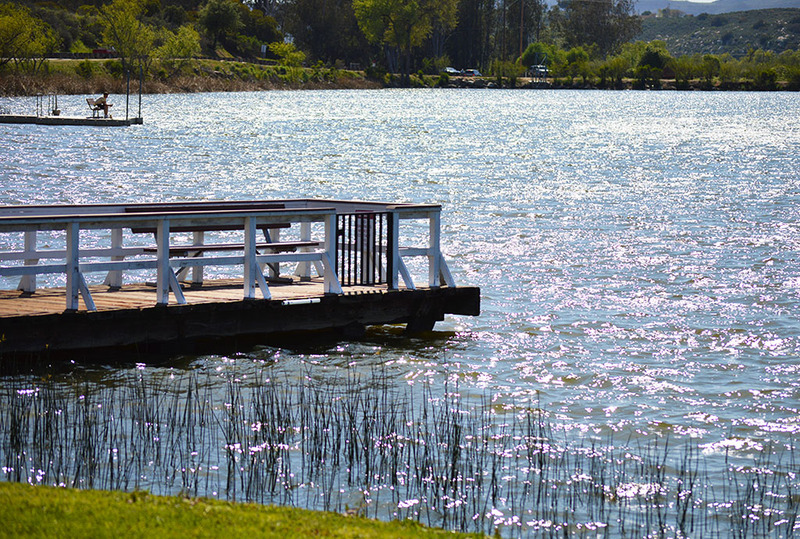 There is a small harbor near Del Mar Beach and on the other side of the beach jetty is Oceanside Harbor. The beach side campsites where we stayed all had a fire pit and a picnic table. I have also visited the Villas as well as the trailers. The villas are obviously the more expensive of the bunch but very nice and worth the money. We took a small ride through the base to get a fishing permit and stopped by Lake O’Neil where you can also camp. 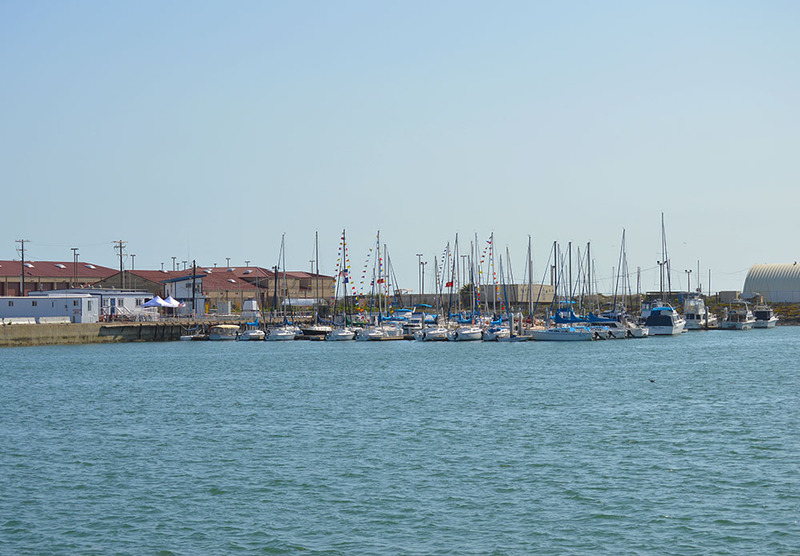 They have fishing and other activities as well as a place to rent boats. 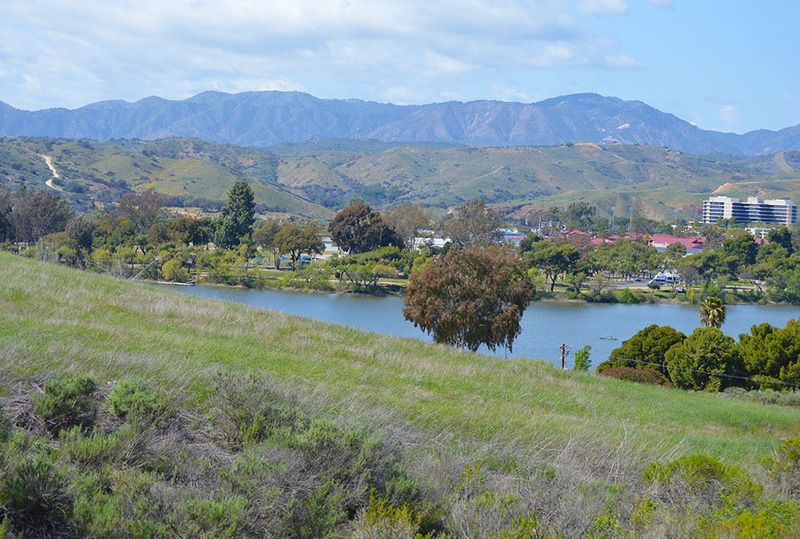 The base itself is massive so there are plenty of rolling hills and beautiful scenery. However, you also get a dose of reality when you hear gun fire while waiting in the parking lot of the Game Warden’s office. 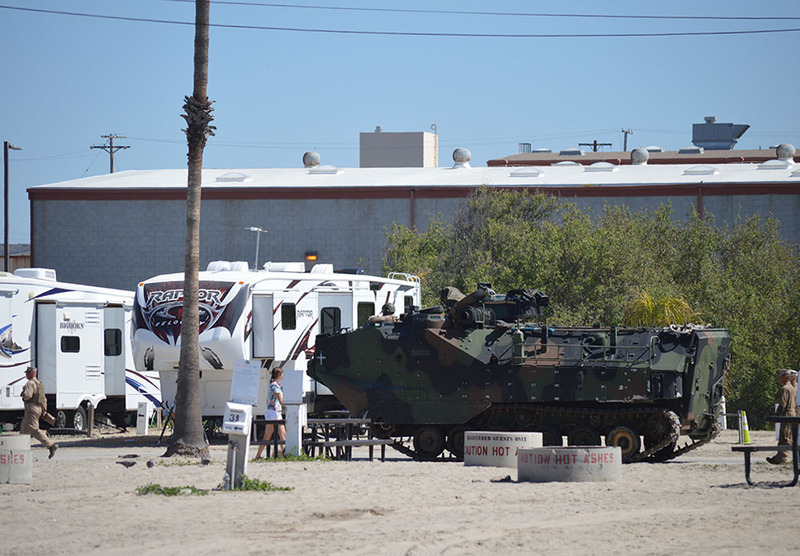 You also realize you are on a military base because where else would you see a tank rolling through the RV park in the middle of the afternoon. 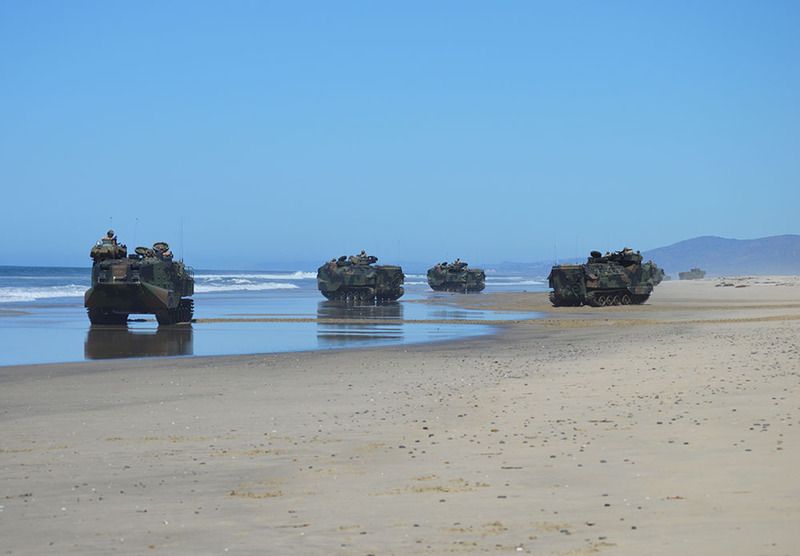 Actually they were amphibious vehicles on their way to a drill, but looked like tanks to me. 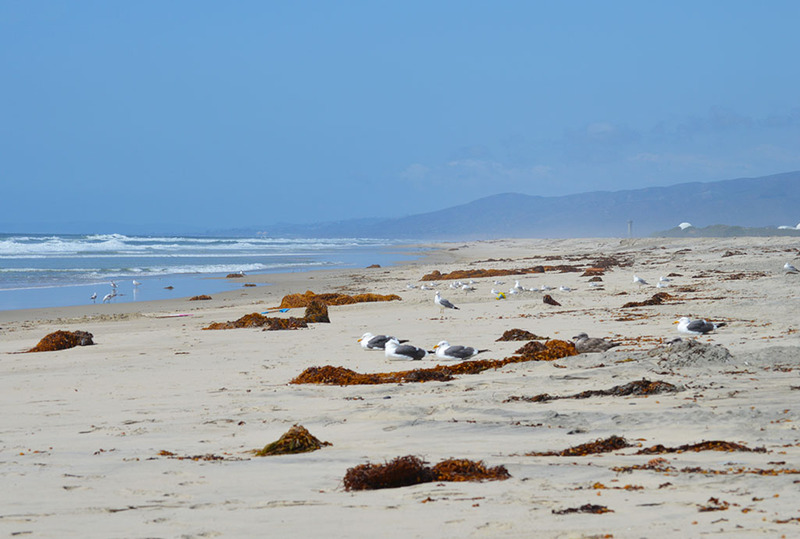 The Del Mar beach is beautiful with lots of sand. Down the coast towards San Clemente it is pristine, that is until the AV’s take over. No wonder it is off limits. 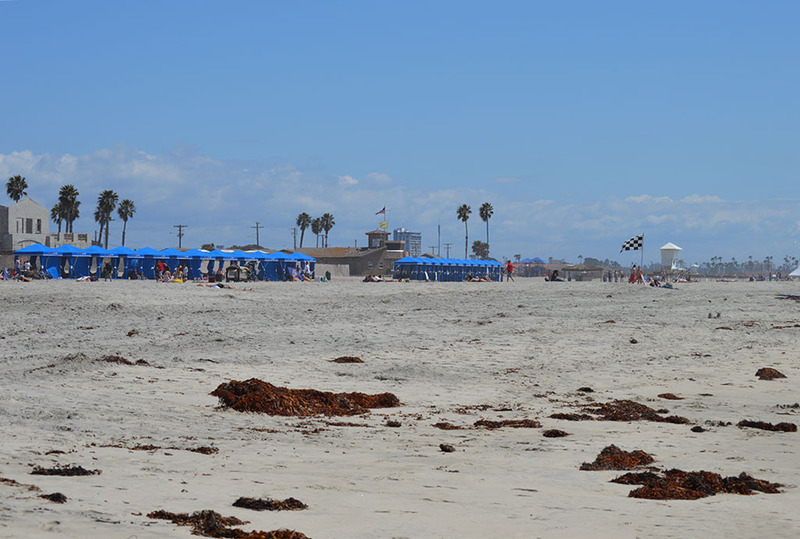 As mentioned, if you are a civilian and are invited out to Camp Pendleton’s Del Mar beach please take advantage of the opportunity and go if even just for the day. If you are military, look into this for a weekend getaway or even for a week. 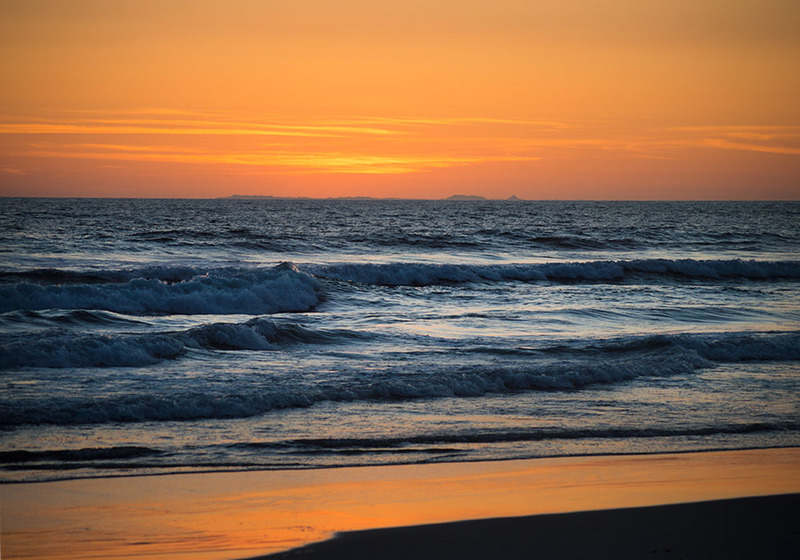 Kick back, relax, watch the sunset and ignore the big tanks passing by. Previous PostPrevious Photo of the Week.